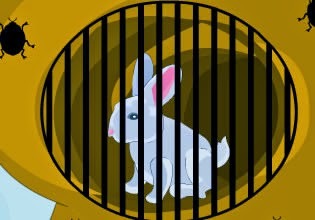 Rabbit Garden Escape is another cute pet rescue game from TheEscapeGames. Explore garden, search for items and clues to solve all puzzles and rescue poor rabbit from the cage. Good luck!